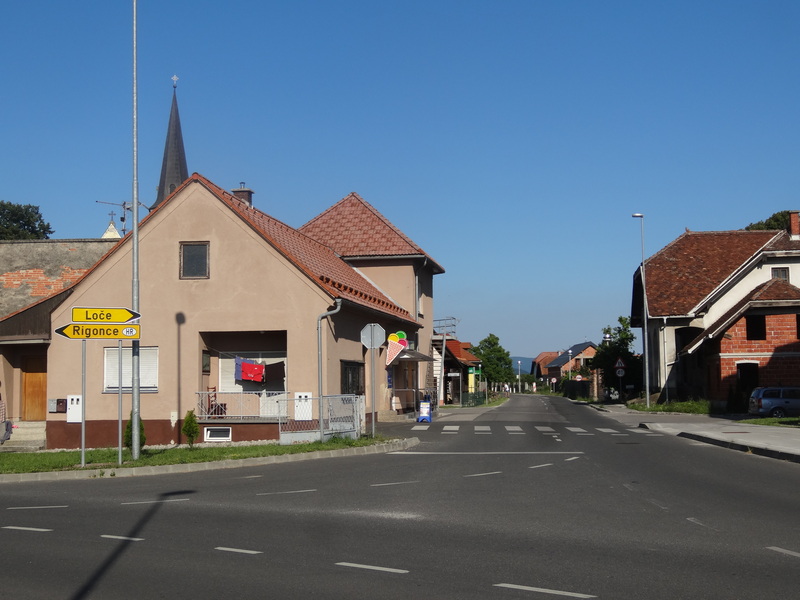 La rue principale de Dobova (Slovénie) à la frontière avec la Croatie. La ville abrite l’un des principaux camps de réfugiés du pays/ The main street in Dobova (Slovenia) at the border with Croatia. The village has one of the main largest refugees camp of the country. Face à une Union européenne spectatrice, la Slovénie doit faire face à l’arrivée de dizaines de milliers de réfugiés. Plusieurs reportages montrent les conditions de vie des réfugiés, notamment à proximité de Rigonce et de Dobova. Refugees: the situation in Slovenia (reports from Neza Kogovsek from the Peace Institute, Ljubljana). 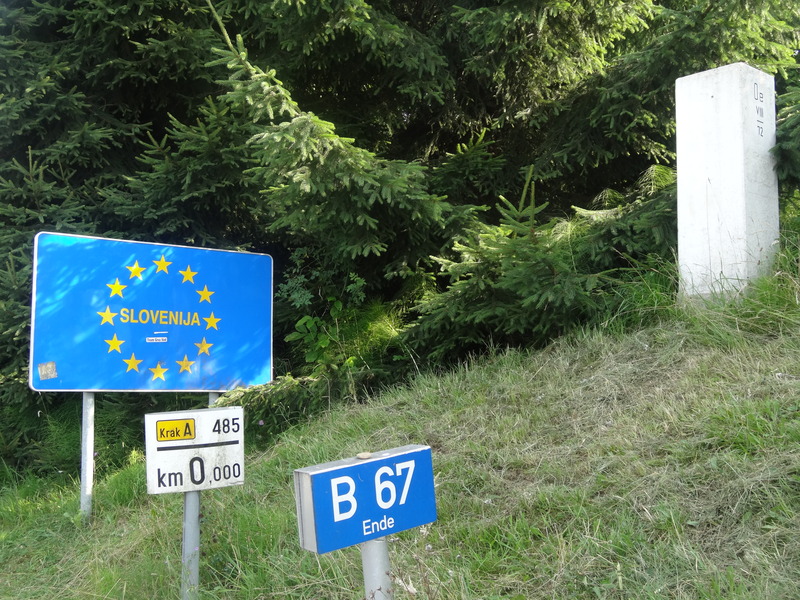 Entering Slovenia from Austria in Sentilj. Neza Kogovsek is heading the Peace Institute in Ljubljana, one of the main research center which defends and promotes human rights in Slovenia and in the Balkans. Here are published Neza Kogovsek’s last reports about the situation of the refugees at the border between Slovenia and Croatia. On Friday I spent 14 hours in Brežice reception centre. 8000 people went through this camp on that day. It was overwhelming. You have to turn off your emotions otherwise it’s impossible to work. One needs to focus on the needs and try to provide for them as soon as possible, but again in a coordinated way and respecting the hierarchy. So I always asked the police for permission to do anything, and it worked well. I was looking for family members. Took small children to the toilet. Looked for paramedics in cases of emerency. Distributed blankets, water and baby milk. Lobbied with structures responsible for food distribution to start distributing before registration. 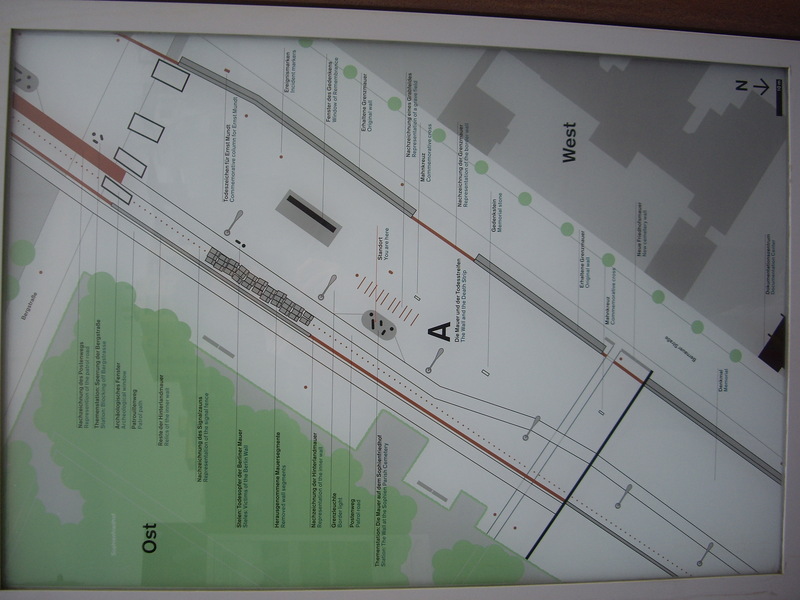 Informed people about the procedures – that they will all be let out of this place, that we are waiting for buses and that they will come, but can’t say when. That there are 20.000+ people in the country and that 10.000 are coming daily, and that everyone is doing the best they can. This usuallly calmed them down. They are very tired, very hungry and very cold. State state structures are all there – Red Cross, Civil Protection, the police, army, doctors, firefighters and waste and cleaning personnel. The system is in place, but there’s a lot of room for improvement. For example, registration is a condition for getting food, water and clothes, but it takes a very long time to get registered, even 12 hours or more. There’s a need to reverse the system – provide immediate relief right away and then wait for registration. There was a moment when I didn’t know what was the right thing to do. A man right in the front said he lost his 4-year old. We asked the police if we can let him out and accompany him along the fence, so that he can see if anyone knows anything about his child. The police let us do it. Then others noticed he was let out, so they started pushing the fence. The police told us to back off and they will not allow us to do things like this anymore. But I think I’ll try again the next time someone tells me they lost a 4-year old. Up-date: 40.000 people entered Slovenia since 17 October. About half of them left for Austria. The number of arrivals only yesterday was 12.616. This is going to contonue for a while as 10.000 are transiting Macedonia daily, and all of them are headed towards Slovenia. The attitude of Croatian state seems to be very problematic. Refugees are not getting any assistance (food, clothes) there (since Opatovac at the Serbian border), they are just quickly transferred towards Slovenian border, left out of the traines and directed towars the border – unnanounced and at different not-agreed entry points. This causes Slovenian police huge problems because it takes a long time to process everyone and take of everyone. IThe situation is turning into humanitarian disaster. Everythign is lacking, especially blankets. Conditions are dire. It gets cold at night and since there already 20.000 people in the territory the authorities are not able to provide everyone with warm shelter, so many have to sleep outside. Lots of sick people, with respiratory and digestion problems. Huge issues with weak dehidrated babies who are taken care of with priority. One 10-days old baby girl was CPR-ed yesterday. I hope no one dies. This is all we have left to hope for. And help. I’m joing my colleagues in the camps tommorow. Today 8000 people entered or are waiting to enter the country. The organized system we have been observing during the weekend fell apart. Croatia and Slovenia already stopped communicating properly, and it’s only day 3 of the mass arrivals! Croatia stopped informing Slovenia about new arrivals, but Slovnia is insisting in letting people in very slowly, causing a bottleneck at the entry points. There’s an issue we have been observing: while the Slovenian authorities are claiming that Austria is not willing to accept more than 1500 people/day, no one can actually confirm that such an Austrian condition exists. The Austrian authorities claim such condition was never mentioned. The fact is that such condition was not in place for Hungary when Austria was receiveing people from there. On Friday and Saturday (17-18 October 2015) the registration of refugees was quite quick and the waiting time in the camp of Opatovac was really short. Due to the recent closure of the Hungarian/Croatian borders and the shift of migration route toward Slovenia which is limiting the entrances into its territory, there are now more arrivals than departures from the camp. The camp was full yesterday (around 3500 persons) and many refugees had to spend the night there. The amount of tents was not sufficient, many refugees had to sleep outside under a light rain and in the cold as the number of blankets was also not sufficient. The nights are really cold and it is unbearable to sleep outside. Many families, babies and children were waiting outside, not knowing how long they will have to stay in Opatovac. Fortunately, during the night, blankets were delivered to the camp by a Swiss NGO, allowing us to distribute them. These are thermal blankets and despite the explanation we provided many refugees do not know how to use them and then throw them quickly. The situation will probably get worse today as it is beginning to rain and many more people are expected to arrive. Many tents do not have a ground done with pallets and planks of wood, letting the water infiltrating. The ground inside these tents gets wet and muddy making it impossible to lay down and rest. In the tents, there is no light, no electricity and no heating. People are laying in the dark. Lots of them need to charge their telephone to stay in contact with their families but there is no option for this. Outside, the roads and the waiting areas are also muddy and sliding as they are not covered with stones or sand. The waste is not cleaned very quickly and a strong smell is always in the camps. 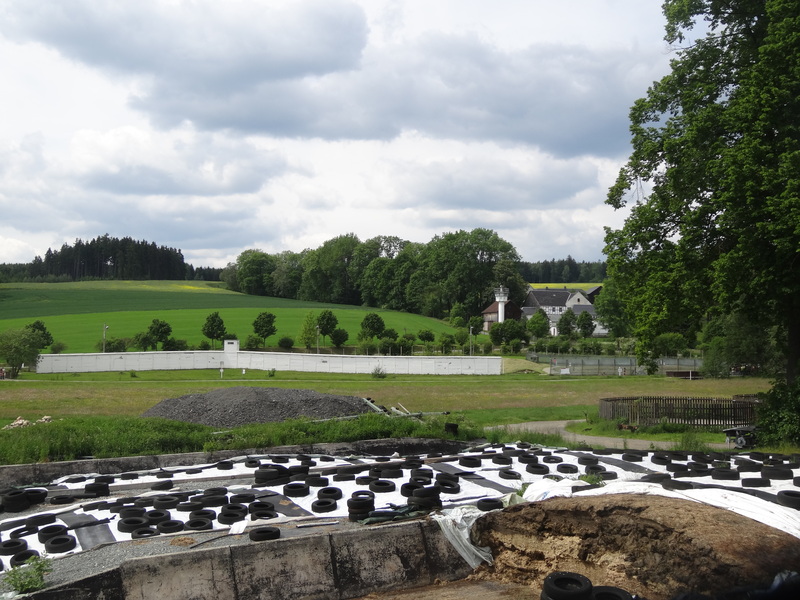 The same with the used waters which are not evacuated correctly, stagnating and stinking. The food tent was surrounded by wastes for nearly 3 hours before the cleaning team arrived to take them away. We could not open the food tent for a long time as we were not enough volunteers. In the meanwhile, new refugees were taking old blankets out of these trashes. Some were also starving and they were eating from the wastes they found. As the camp is full and the movement to Germany slowed down, tension is high among the refugees and among the police. Problems and fights appear between communities, mainly between Afghans and Syrians, because of stealing issues and places inside of the tents. To prevent problems, the police was forcing the refugees to remain in the tents and did not let them go out which resulted in the situation cooling down. But it always remains on the line. Fortunately, the camps will close on the 26th of October (normally) and the refugees will then be driven to a new building in Slavinski Brod. This new camp is build out of containers and will allow a bigger amount of places inside for refugees (15000 persons). There is also an absolute lack of volunteers during the night shifts and during the weekends. It was hard to conduct food distribution yesterday evening as the tension was high and there are really not enough volunteers. In some sectors of the camps, the army and the police had to do the food distribution as nobody else could do it and the refugees were really hungry. With the tensions and the high number of people, the police are monitoring the food distribution to avoid the chaos, which is good and helpful as it makes an easier job for the volunteers as it is more organized. Sometimes it is really difficult because the refugees are pressed to take the food too quickly, making it falling in the mud or going without receiving all that they should have received. Lots of people arrived injured and some of the volunteers are tasked to take the refugees to the doctors as they cannot go by themselves outside of the sleeping area. Fortunately, the camp is separated in 3 zones, so the volunteers can work first in one zone before to move in another one. Volunteers can sleep close to the camps if they have a tent or in Osijek where a car from Caritas will come to pick you up before your shift. – Stones, sands and pallets to cover the ground when it is raining. – Heaters in the tents. 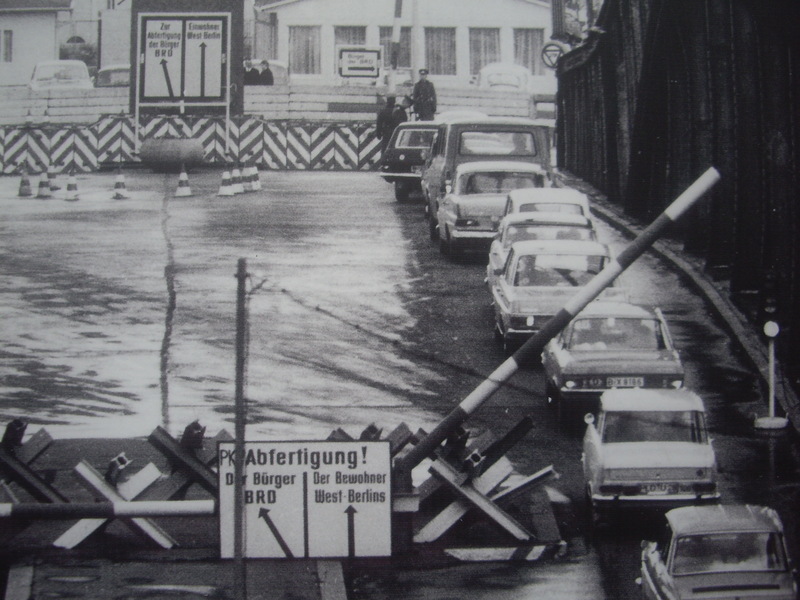 – The camps was divided into 3 sectors, allowing a better flow of the refugees and less tensions. It is also better for the volunteers who can work with less people at the same time. It is much more easier to manage. – For the volunteers, there are problems when there is a change of shift. The volunteers should begin a bit earlier (maybe arriving 15mns before the others finished) so that the ones leaving do not have to leave their posts empty before the substitution is arrived. Otherwise, we have to close the food and clothes tents during the shift changes and it gets chaotic with the refugees who are waiting. – Giving tea before the departure when people are waiting for the bus is good, but do small glasses otherwise they do not have time to drink it. Try to do it without sugar as it makes you want to urinate and as they are in the bus, they cannot go to the toilet anymore. – Do not serve the tea too much in advance, then it is cold and the refugees cannot warm themselves by drinking it. – Due to the tense situation and the increasing tensions, it is good not to favor some refugees because it creates jealousy and even more tensions and chaos. Conférence à Chelles sur les frontières maritimes le 6 octobre à 14h. 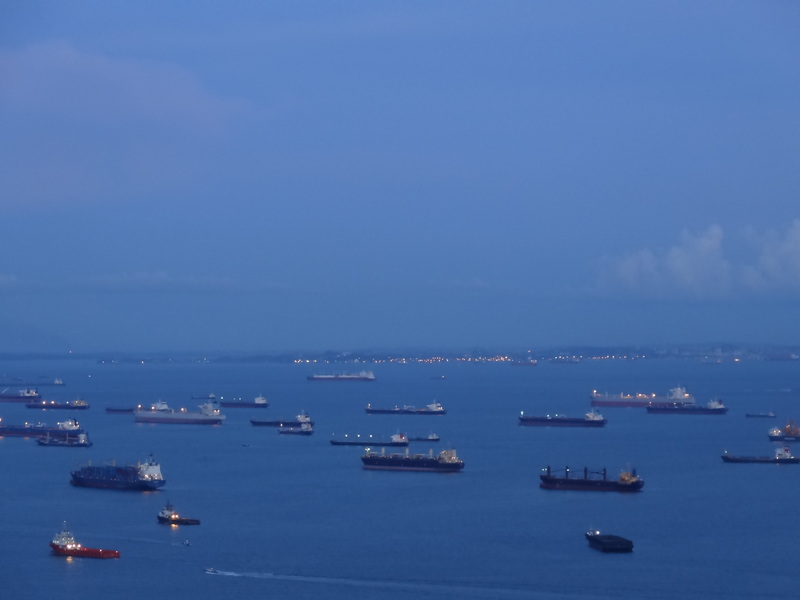 Trafic maritime à la tombée de la nuit dans le détroit de Malacca au sud de Singapour / Maritime traffic at nightfall in the Strait of Malacca, south of Singapore. fonds-marins) que les Etats entendent exploiter. 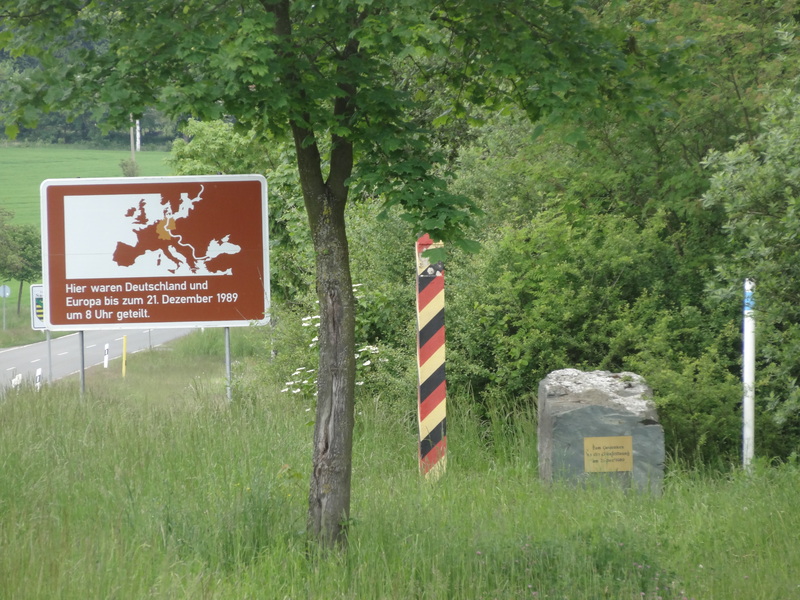 Ancienne frontière interallemande entre la Bavière et la Saxe (la borne frontalière a été symboliquement conservée)/ Former border between Bavaria and Saxony at the time of the German division. L’Allemagne commémore aujourd’hui le 25ème anniversaire de sa réunification. 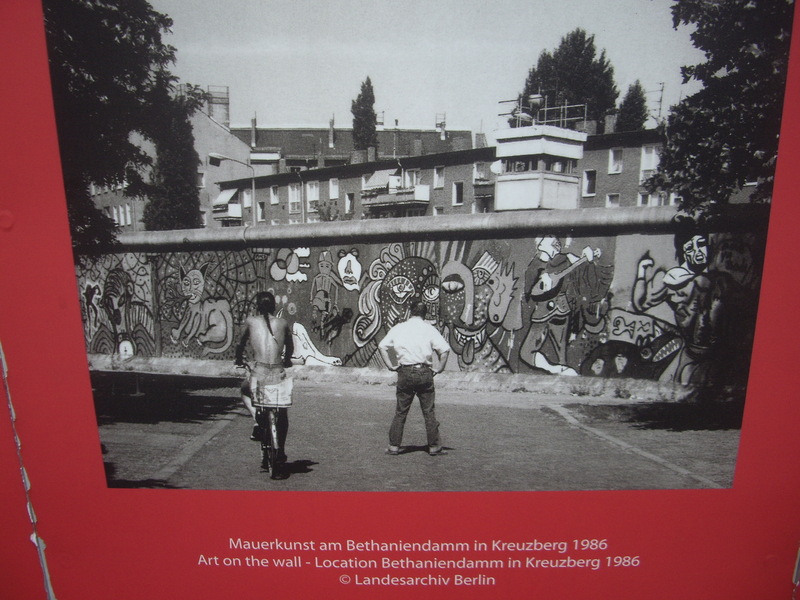 Une photo du Mur divisant les deux parties de Berlin exposée désormais dans l’espace public. Point de passage sur la Bornholmer Strasse entre les deux parties de la ville. L’Allemagne commémore aujourd’hui le 25ème anniversaire de sa réunification. L’occasion de voir ou revoir quelques lieux marquants de la division du pays et de la ville de Berlin. L’aménagement de l’espace de séparation entre les deux parties de Berlin à proximité de Bergstrasse. Borne frontière “souvenir” de la RDA en vente dans une boutique à Berlin. 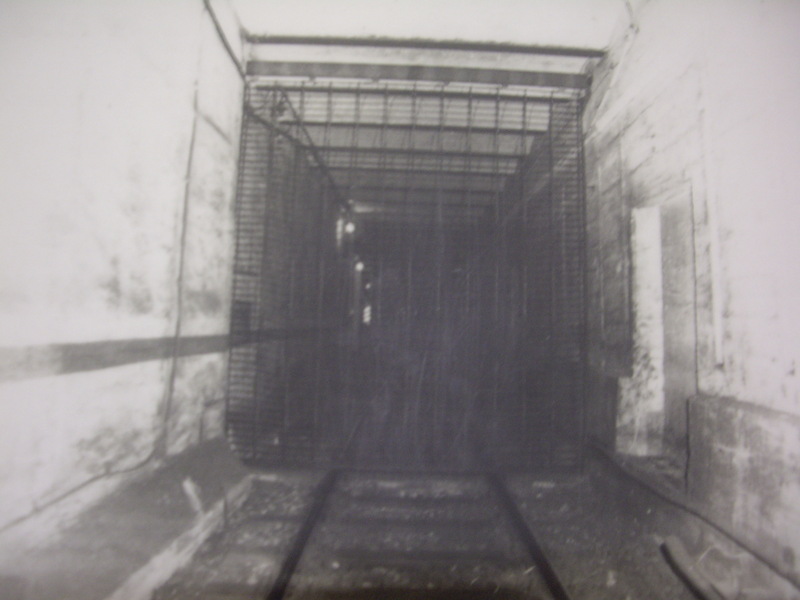 Une des lignes coupée de métro de la ville à proximité de Bernauer Strasse. L’ancien village divisé de Mödlareuth est devenu un musée du Mur en plein air (cf des post précédent sur cet endroit étonnant)/ The village of Mödlareuth, once divided between the two Germanys, has became a open_air museum about the former Wall.